When I see Chopped on the Food Network, the basket contains all sorts of unusual stuff. 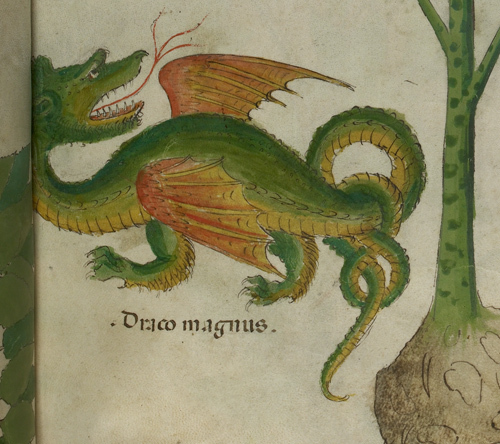 What would you conjure up if some dragon were in your assorted items? The Dutch Anglo-Saxonist tells us what to do in that case….